Are you a home & garden designer? Then this post is for you!! 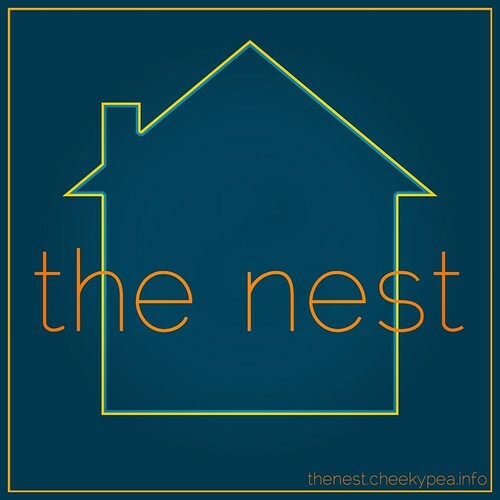 Isla Gealach of Cheeky Pea has announced her newest project - The Nest - a "place where people can come as a one-stop shop for all their household needs in SL", planned for a grand opening this Friday, August 12. If you're a home and garden designer and are interested in a satellite shop, then be sure to stop by now to check out the new digs! The sim is open for exploring while the shops are filled up - you'll find a really cute little town with a great main street in the middle of a sprawling stretch of super cute cottages and shacks, all available for rent. 1-50 @ 5L per prim. 51-199 @ 4L per prim. 200 + @ 3L per prim. Contact sim manager Hallie Galli for questions or more information!